Trying to find a few good and unique Dachshund names? Then look no further, as we have collected some of the best Dachshund identifiers that will bring out the unique character of your great dog. 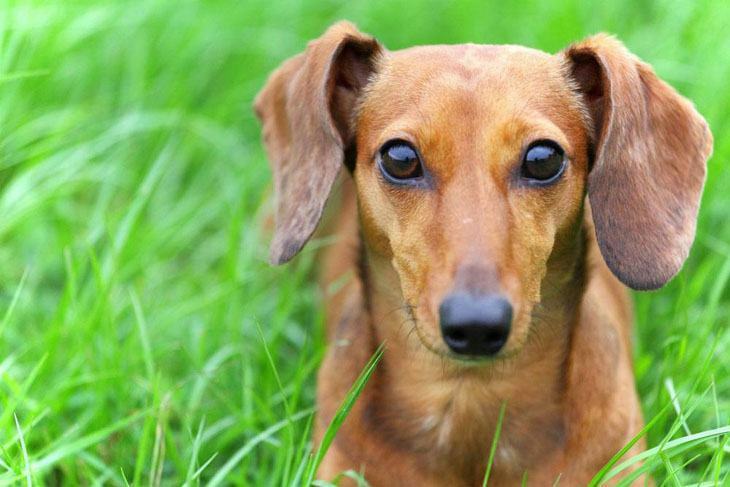 With their large ears flopping as they run, Dachshunds are courageous, lively, intelligent and fun dogs. The breed is known to chase small animals like lizards, small children, and they have the tendency to always be digging in the garden. 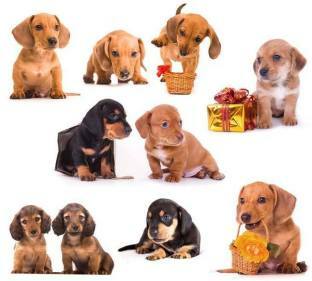 Dachshunds can be a bit stubborn and strong-willed, but over all they are great dogs and wonderful pets to have. Admiral: This boy identifier is for the cunning little pup that pretends to be innocent at all times. This mischievous canine is rather sly and can be a bit stubborn when he wants to. Ambrose: This very brave puppy will go the extra mile to help a friend. Always willing to help, this pooch will be very close to you, especially when hunting. Buzz: As this Dachshund name suggests, this title is for the playful female that is always busy or buzzing with activities all day long. Quick on her feet and ready to defend, Buzz is a good guard dog that is always ready for a challenge. Cheery: The cheer giver of the family, this cute girl will warm your heart. Always beaming with affection, this little lady will bring up your spirits when you are down. Chipper: This upbeat and sly little boy will have your attention with his every move. Comical as he may seem he will listen to you and follow most rules. A cool pick for the male that is mostly obedient. Doxie: This moniker belongs to a pooch that is adventurous and is always in a hurry to get somewhere. 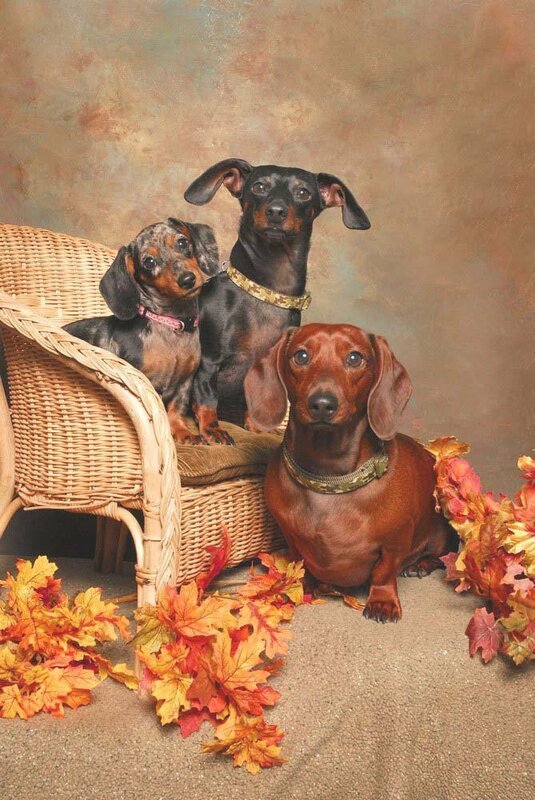 This Dachshund name can be used for either a female or male that is good natured naturally. Java: Always moving to the beat of his surroundings, Java is a boy Dachshund that will lead the pack when hunting. Loves the outdoors, this little boy will chase after anything. Kaboodle: This identifier is for the stubborn canine that loves to do his own thing. This pup has a strong personality and when it’s time to play, he will only be too happy to join. Kiefer: This sweet choice is for the loving Dachshund is adored by the family. This pooch is an affectionate pup that loves to be petted, and knows she is loved by her human companions. Merry: This happy Dachshund dog will bring laughter to any room she enters. Always entertaining the crowd, this girl will get a little jealous when you show affection to other pets. Schotzie: Sweet and charming this minute, then creating havoc the next, this mischievous pooch is adorable, sassy and stubborn. This girl is very friendly once she gets to know a person. A unique Dachshund dog name for the pup that has to be given instructions twice. Sparky: This bright boy is quite popular around the neighborhood. This Weiner dog loves company and can't stand being alone or away from you. Viva: This bubbly girl is full a character, and she makes the most wonderful and devoted pet you could ever ask for. This pooch is possessive of her little things and will be very jealous if you let any other pooch stay in her bed. Whiz: Give this Dachshund name to the boy genius Dachshund who is extremely skilled and can be a little stubborn at times. When he is in the mood, he will exhibit all his wonderful traits, but he can get a bit selfish when he doesn't feel like the center of your world. Zap: Choose this name for the playful dog that is very insistent on his own rules. This spirited pooch is very curious and independent, and he will remain true to his basic hunter instincts.